Us too - so we're having an event to help us all make connections in a zero-pressure setting. 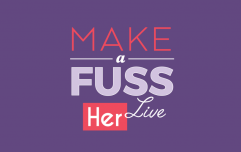 Make A Fuss Live is for anyone who's new to networking and wants to learn how to get ahead. 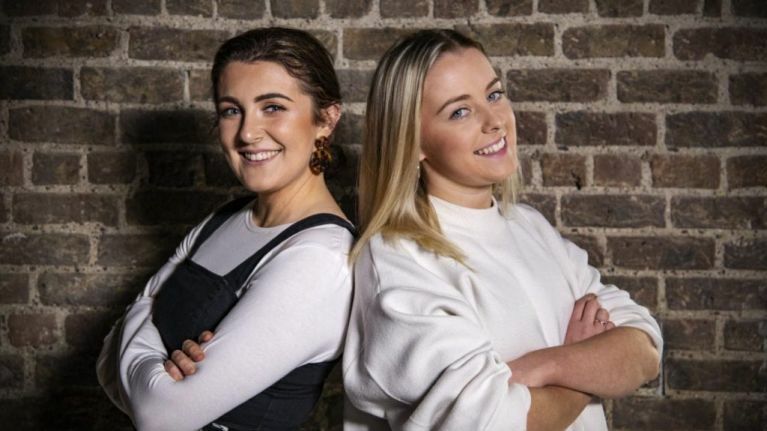 Her.ie's Anna O'Rourke and Caoimhe Rainey will be helping ambitious members of the Her.ie community (that's you!) meet new people through group activities on the night. You'll also get to sit in on a live panel discussion; 'Workplace wellness: Minding your mental health'. We'll be talking about overcoming stress, anxiety and similar issues with with two inspiring Irish women. 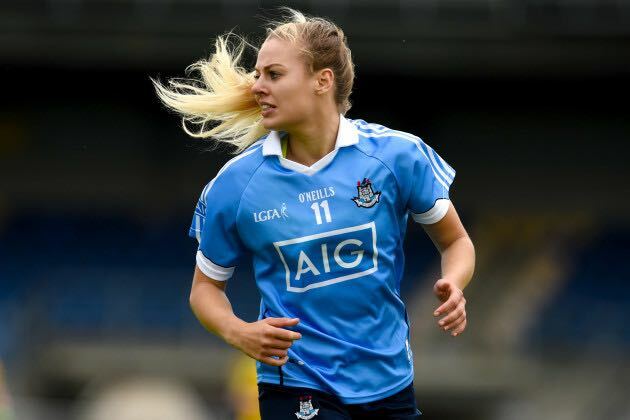 An All Ireland champion and All-Star winner, Dublin ladies footballer Nicole's sporting achievements speak for themselves. Now working for media agency Storyful, she's beginning to make a name for herself off the field for her advocacy on mental health. Having suffered with depression since her teen years, Nicole has bravely shared her story publicly and helped to break taboos around the topic. We'll be hearing from Nicole on what it's like to speak out and how she manages her own mental health. As a life and business coach, Sinead works every day to help clients overcome obstacles and to get ahead in their careers. She's also endured terrible tragedy in her life, losing her fiancé to Sudden Adult Death Syndrome. 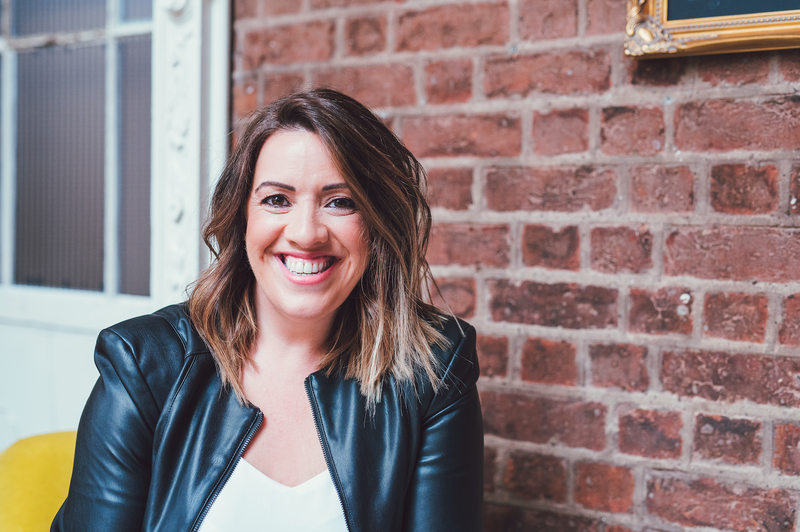 Sinead harnessed this experience to turn her life around and has built her own business to help others be the best they can be. We'll be asking her how we can overcome tough times and mind ourselves mentally at work. Join us in Farrier and Draper! 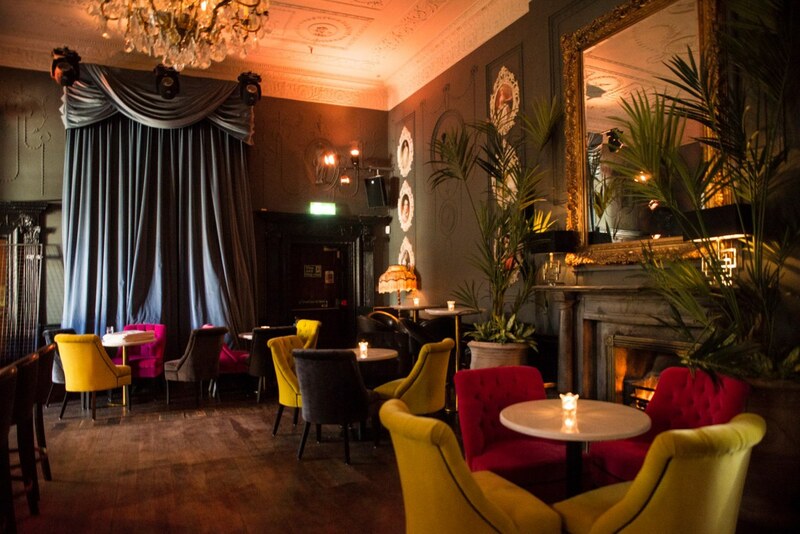 Stunning city centre venue Farrier and Draper at Powerscourt Townhouse is the setting for this Make A Fuss Live, ensuring it'll be a great evening. As well as gleaning bucketloads of knowledge, all of our attendees will go home with a Her.ie goodie bag brimming with treats from some of our favourite brands including Bellamianta, My Shining Armour, Lily O'Brien's, La Roche Posay, CleanMarine, Regatta Great Outdoors, BiaBelle Beauty and more. Sweet Little Things and Flower Walls by Rachel will be helping us out with our decor on the night plus we'll have some fabulous spot prizes from the likes of SOSU, Tropical Popical, Jane Darcy, Jo Browne and Oh Happy Treats. 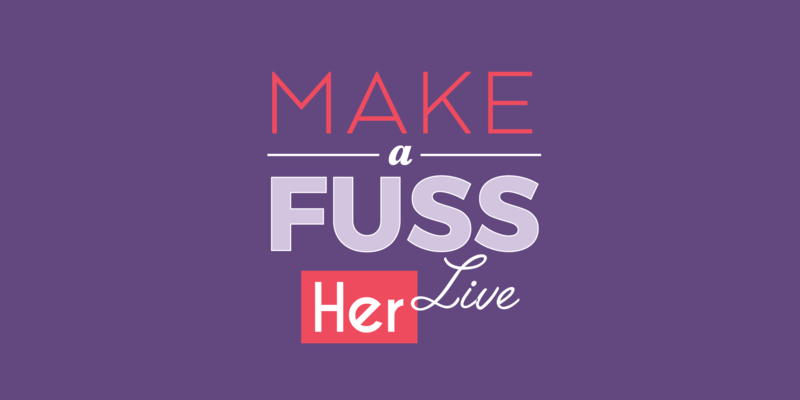 Make A Fuss Live takes place on Wednesday 20 February from 5.45pm. For full details, check out our Eventbrite.